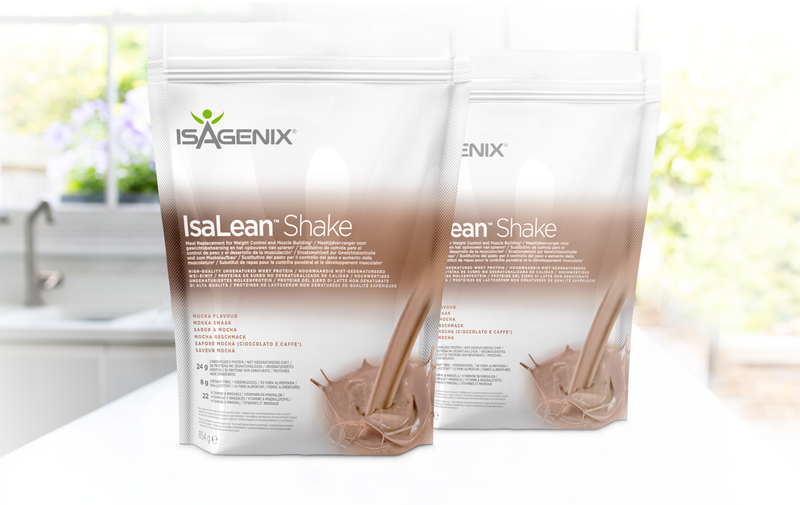 Need some inspiration to start getting creative with our Limited Edition IsaLean™ Shake Mocha during these cold months? 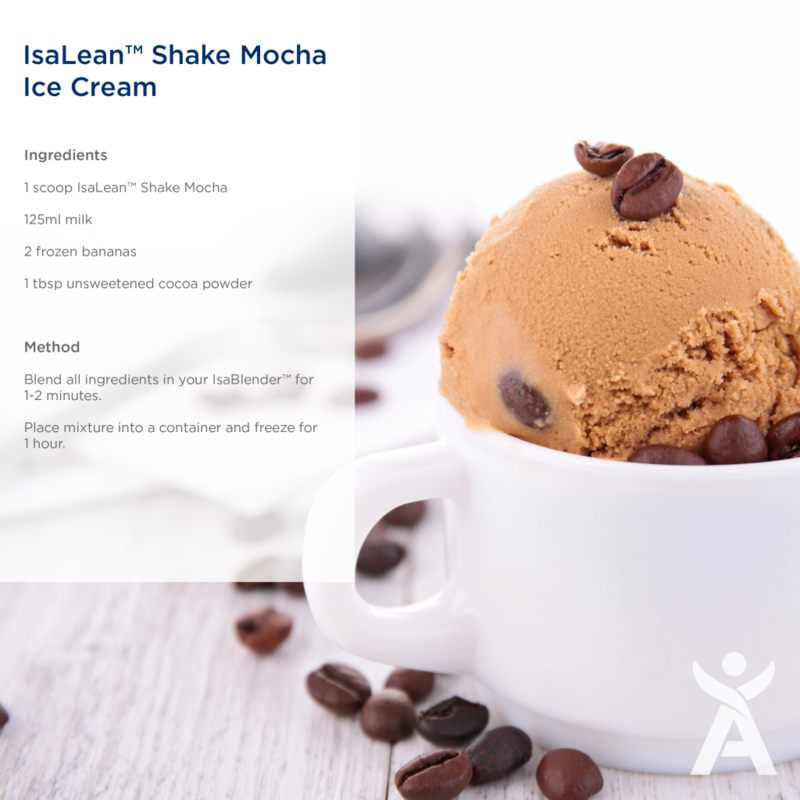 Associates and Customers can purchase IsaLean Shake Mocha as an individual item. Due to a limited supply, a maximum of 10 bags may be purchased per order. 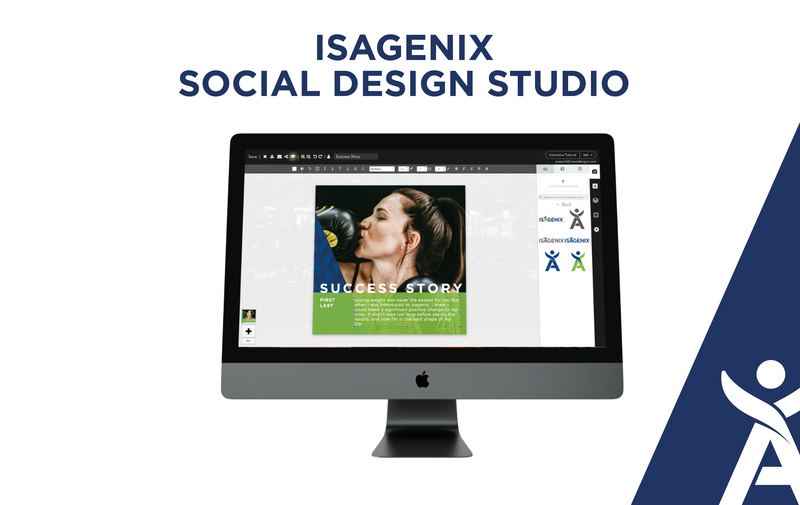 This product is only available through a one-time order or through the IsaLife app.